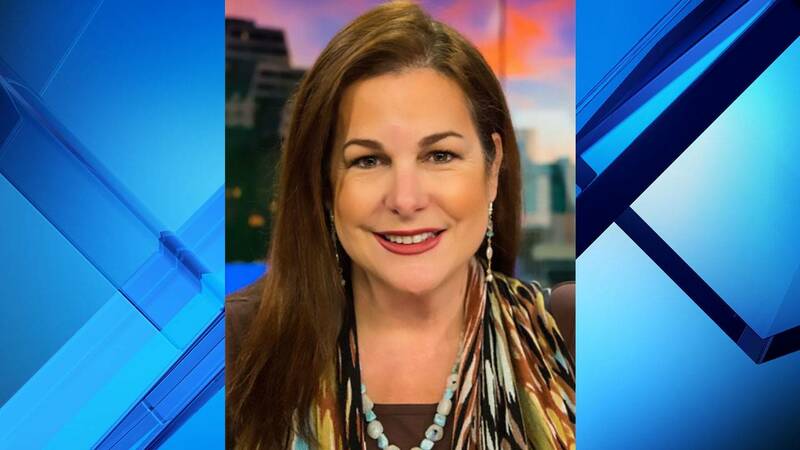 SAN ANTONIO - KSAT 12's news director, Bernice Kearney, will be honored with the National Association of Hispanic Journalists' Presidential Award at the organization's Hall of Fame Gala in July. 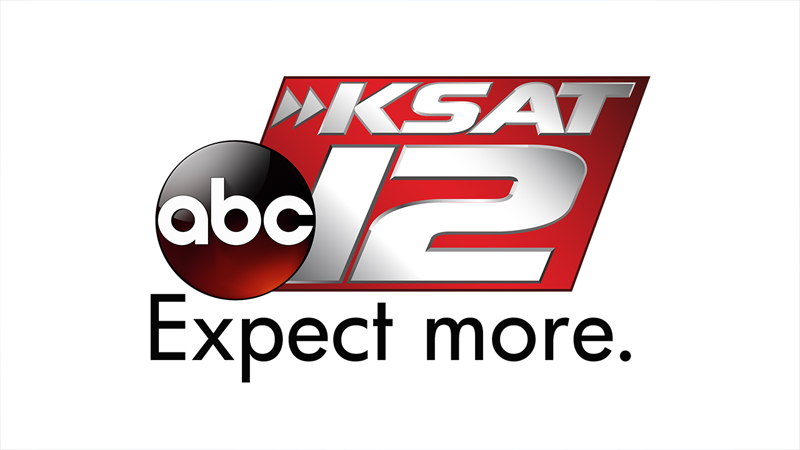 Kearney, who will celebrate 25 years with KSAT later this year, has been in the news business for 29 years. She has helmed newsroom operations since 2013. Prior to that, Kearney served as the station's 10 p.m. news producer, then executive producer in 2000. 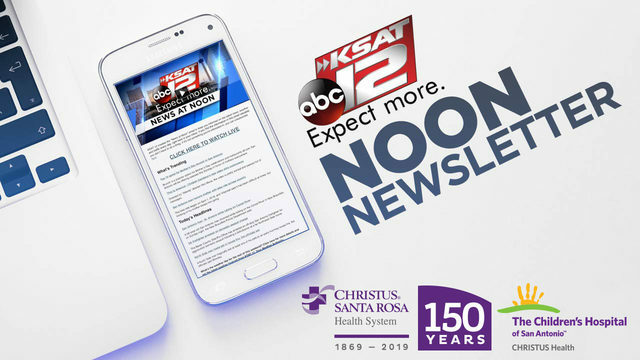 As a newsroom leader, Kearney has maintained a forward-thinking mentality, establishing a digital-first newsroom culture that has made KSAT San Antonio's premier news provider. 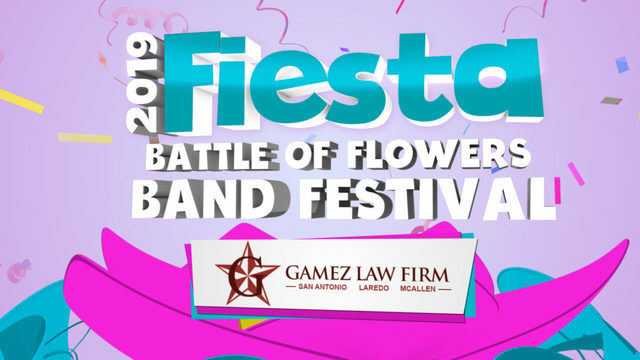 Phil Lane, vice president and general manager of KSAT described Kearney as, "an innovator, leader and risk-taker." NAHJ President Brandon Benavides selected Kearney to receive the award. Benavides is the executive producer of KSAT 12's Good Morning San Antonio newscast. NAHJ is the largest organization of Latino journalists in the U.S., with more than 2,200 members. It was created to "increase the number of Latinos in the newsrooms and to work toward fair and accurate representation of Latinos in news media."